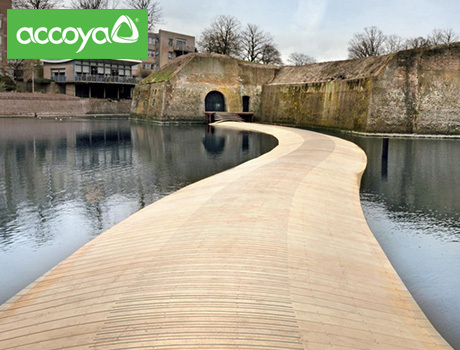 Accoya- A modified wood with outstanding durability and stability and perfect. 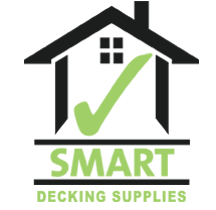 "The world's leading high technology wood"
Outstanding Durability- Accoya wood decking lasts for 50 years when installed above ground and 25 years in freshwater/ in ground. 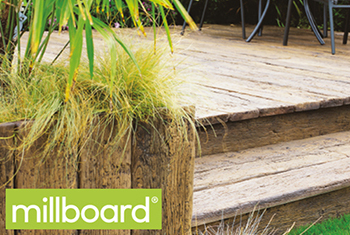 With class 1 durability, Accoya wood decking surpasses even teak and is virtually rot proof. 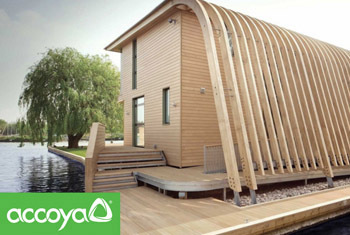 Also, with a 70 year minimum service life stated by TRADA, Accoya is the perfect choice for all. 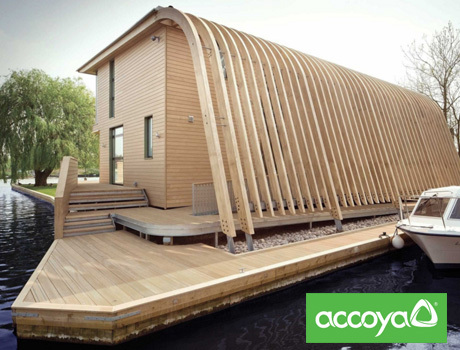 Dimensionally Stable- With reduced maintenance costs and swelling and shrinkage reduced by 75% or more, Accoya wood is ideal for a wide range of decking applications. 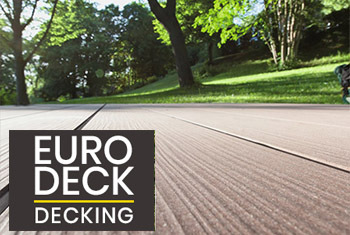 Perfect for Coating- Accoya decking is easy to coat, requires less preparation and sanding and offers improved stability which means it lasts up to twice as long as other types of decking.